Ingenious Technologies AG has announced changes to the executive board. Dr. Siamak Haschemi has been appointed CEO. He succeeds the two former board members. Christian Kleinsorge is now Chairman of the Supervisory Board and Eugen Becker continues serving the company as CIO. Siamak Haschemi served as Managing Director of Qyotta GmbH, which was acquired by Ingenious in August 2016, and as CTO of Ingenious since May 2017. 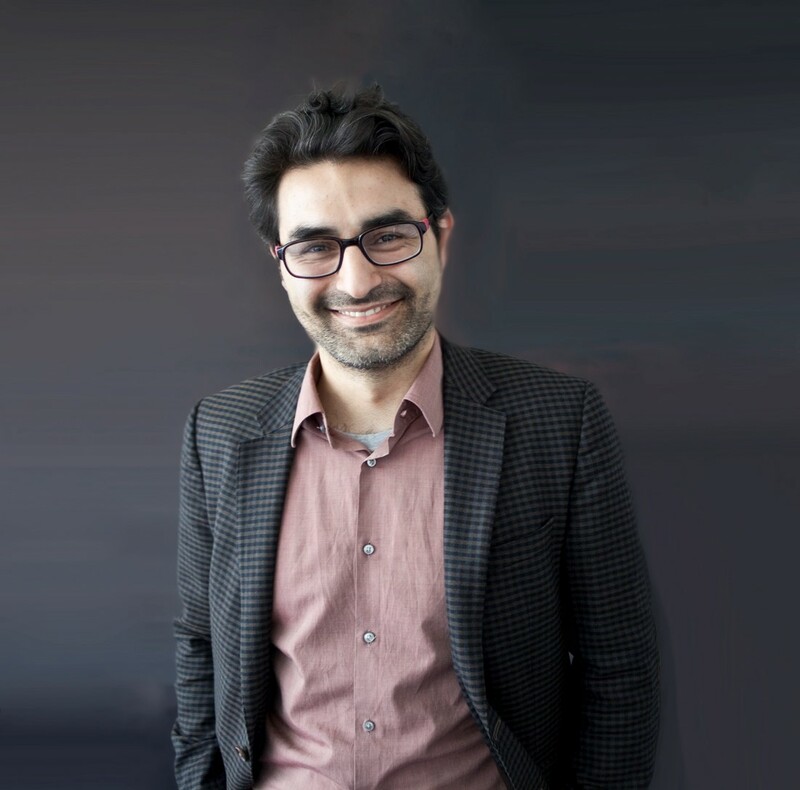 In that role, Siamak Haschemi initiated the modernisation of the technology stack, particularly in areas of real-time processing, event-based systems, and cloud-native development. Ingenious Technologies is a leading independent marketing technology provider. With the cloud-based Ingenious Enterprise platform, companies across all industries can aggregate, structure, enrich and analyse all marketing data collected. Thanks to real-time processing and a high level of automation, reliable data sets are available for clients to make agile marketing decisions. Through its in-house R&D team, as well as international Customer Excellence team, which manages clients worldwide from its headquarters in Berlin, Ingenious Technologies secures its success through constant innovation and proximity to the market. Want to receive similar news in your inbox? Simply subscribe to our newsletter now! Meet us at OMR Festival for a reliable solution to manage your marketing partners!